Christmas is coming with all the magic and traditions that make the season memorable! The season also brings increased sweets and treats that can weaken enamel on your child’s teeth. 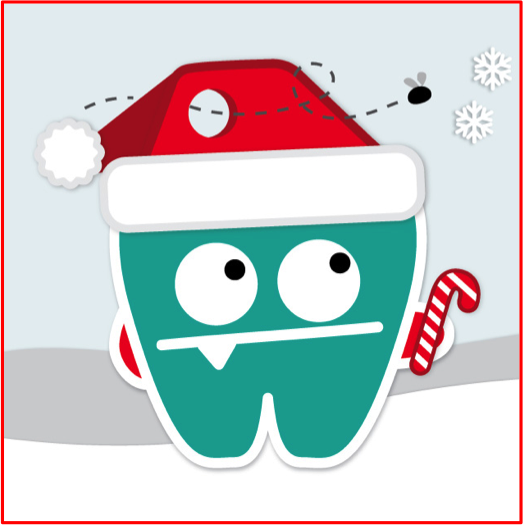 The American Academy of Pediatric Dentistry has created a cute version of ‘Twas The Night Before Christmas – starring the Mouth Monsters – to help remind kids the best way to keep cavities at bay during the holidays. Click here to check it out!